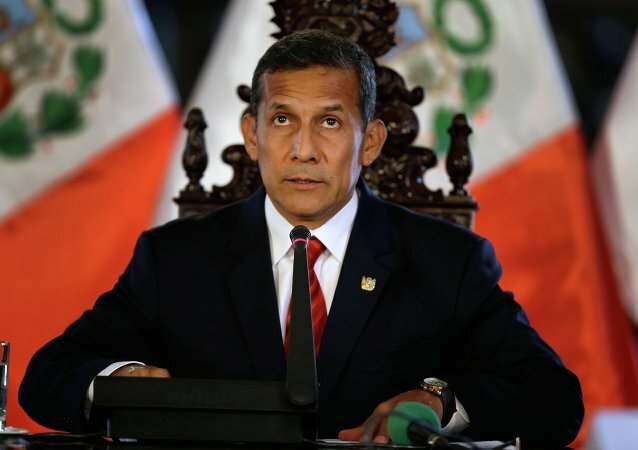 MOSCOW (Sputnik) - Peru's former President Ollanta Humala could ask for political asylum in Venezuela, Bolivia or Cuba as soon as he leaves prison, local media reported, citing Peruvian former Vice President Omar Chehade. Peruvian court has sentenced former President Ollanta Humala and his wife Nadine Heredia to preliminary imprisonment for 18 months over corruption, according to local media. 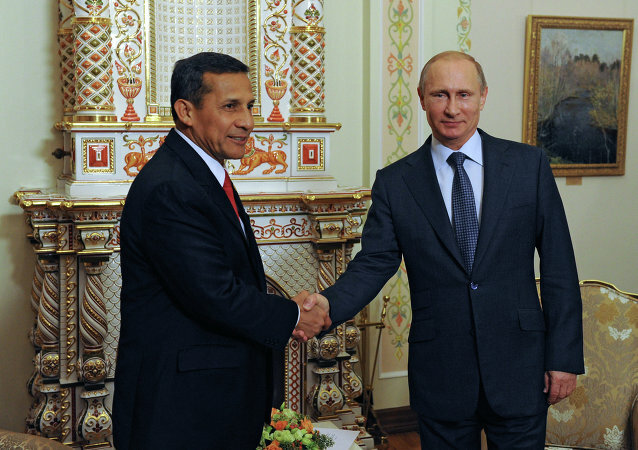 Russian President Vladimir Putin noted in the phone conversation with Peruvian counterpart Ollanta Humala that bilateral trade grew by 40 percent in 2015, according to the Kremlin press service. World leaders gathered in Paris on November 30 to attend probably one of the most important environmental conferences in history - the 2015 United Nations Climate Change Conference (COP21). Vladimir Putin and his Peruvian counterpart Ollanta Humala will sign a bilateral strategic partnership agreement on the sidelines of the climate conference in Paris. Peru’s First Lady Launder Money to Fund Her Spouse’s Election Campaign? The leader of the Peru’s Nationalist Party and the wife of the current head of the state has come under suspicion for allegedly using “illicit funds” for supporting the presidential bid of her husband, Ollanta Humala, during the 2006 and 2011 election races. Peruvian President Ollanta Humala has scrapped the state of emergency in a major coca growing region of Alto Huallaga after tens of thousands died during decades of bloody clashes between government forces and militants of the Shining Path. 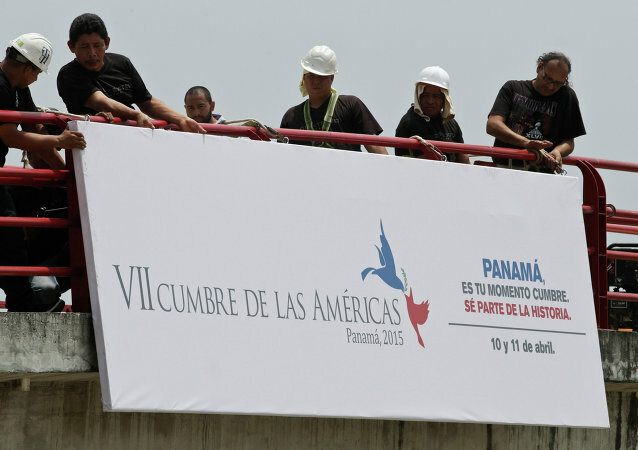 The eighth Summit of the Americas will be held in Peru in 2018, Panamanian media reported, citing the Peruvian authorities. Peru recalled its ambassador from Chile as it investigates three Peruvian naval officers who are said to have passed military secrets to Chilean intelligence. Russian companies are helping Peru to introduce mobile internet communications with the use of 4G wide-band data-transfer technologies, President Putin said after a meeting with his Peruvian counterpart. President Vladimir Putin said that Russia's United Aircraft Corporation may sell civil aircraft to Peru. Russia will release two more Peruvian satellites into space, Russian President Vladimir Putin announced. Peru's Prime Minister René Cornejo has resigned, Peruvian radio RPP reported Tuesday. Venezuelan authorities called for a massive show of support of cancer-stricken Venezuelan President Hugo Chavez on Thursday, the day he was to be sworn in for another six-year presidential term.